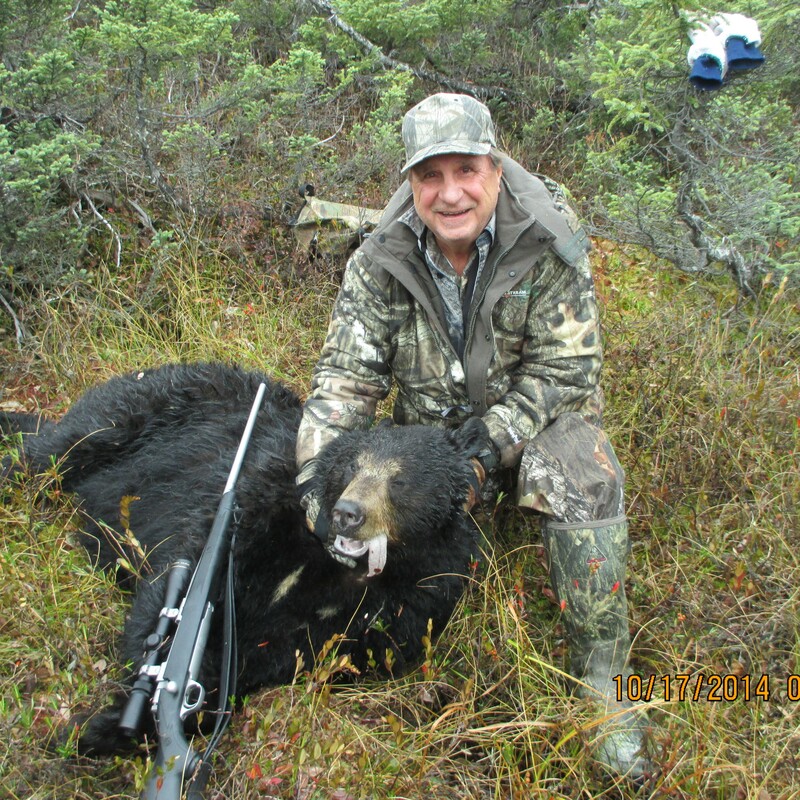 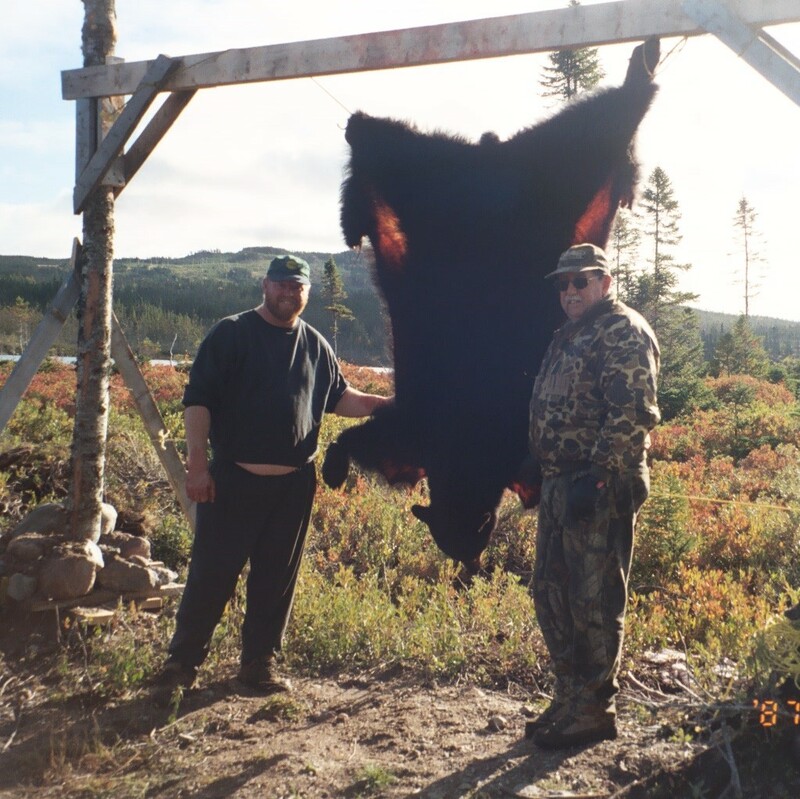 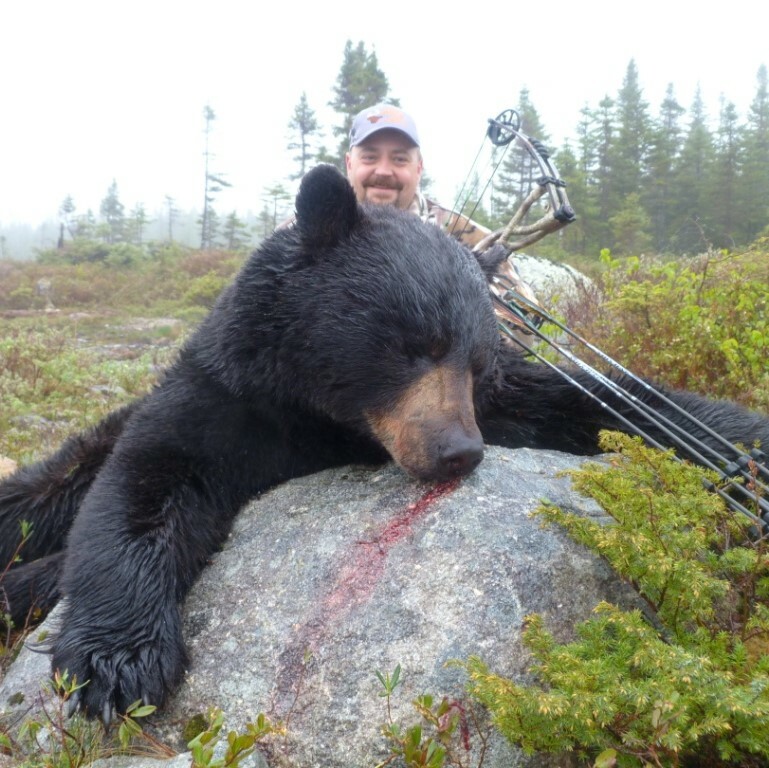 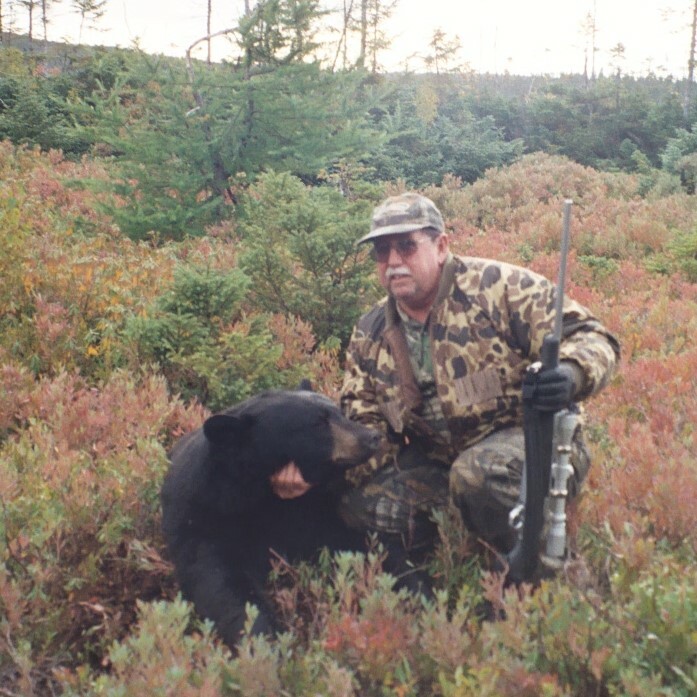 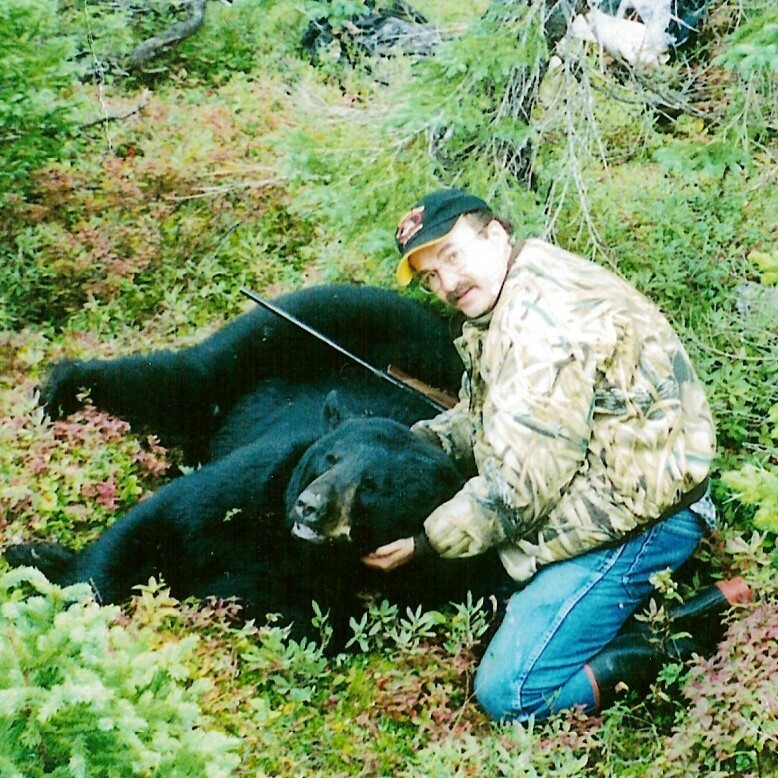 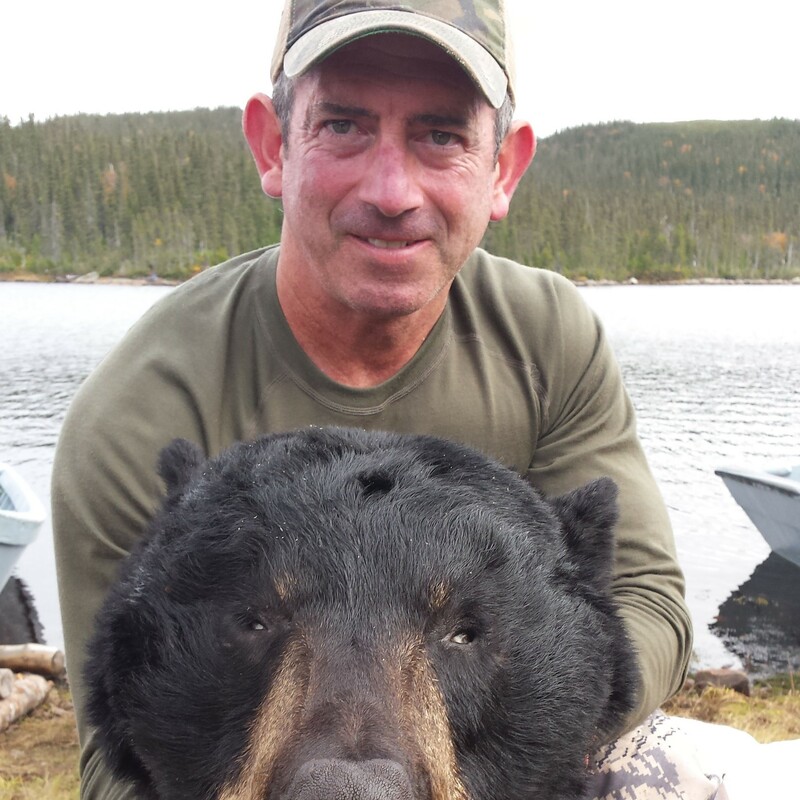 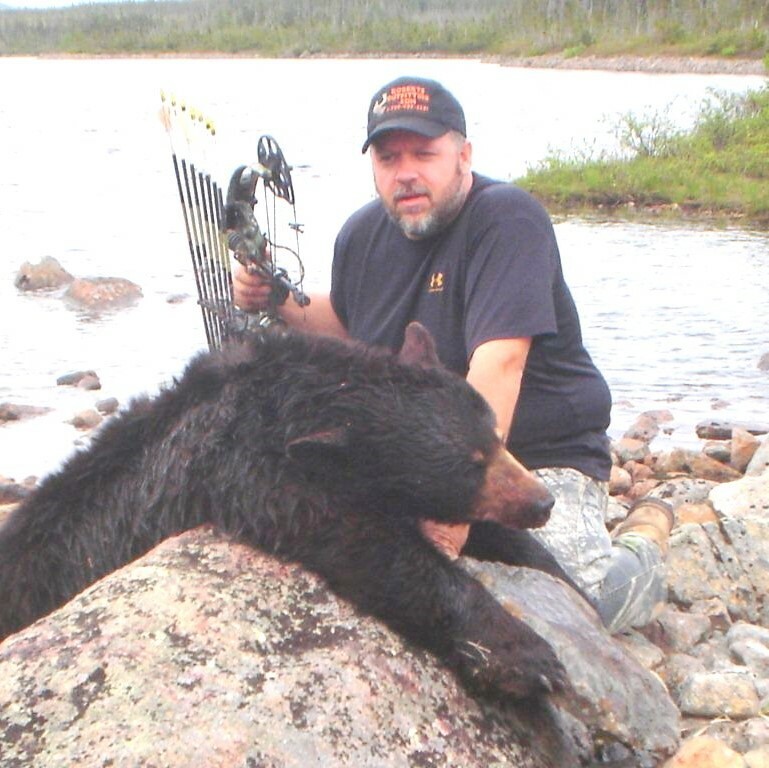 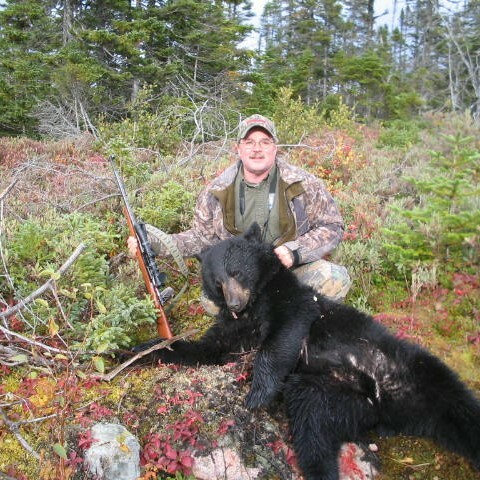 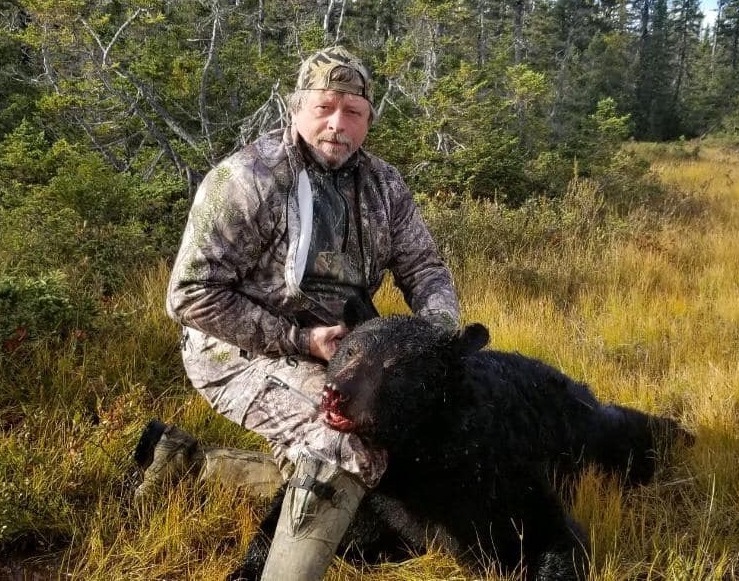 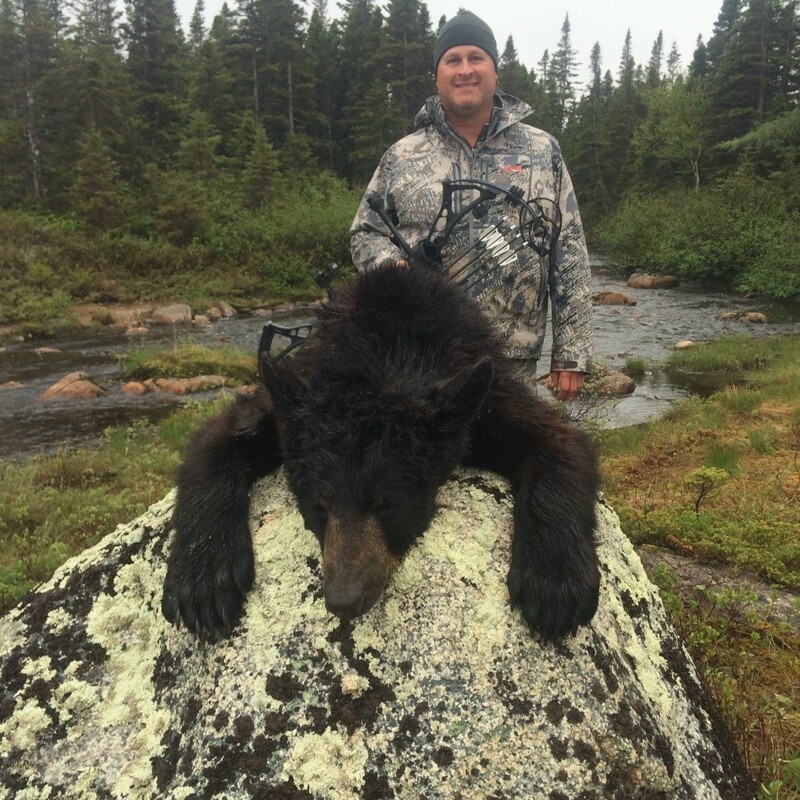 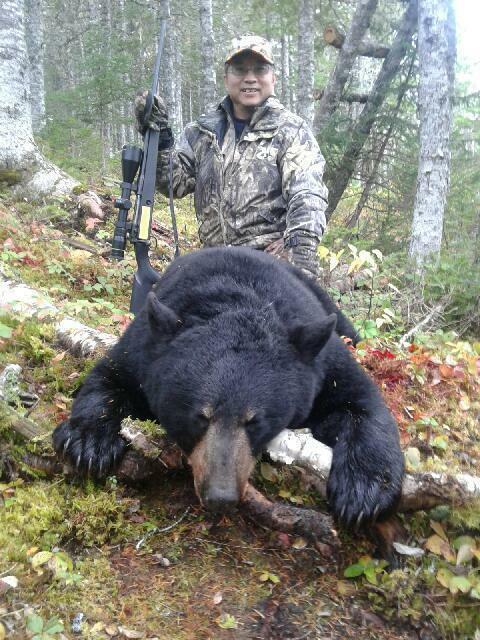 Black bear hunting in Newfoundland is usually done in the Spring or in the Fall. 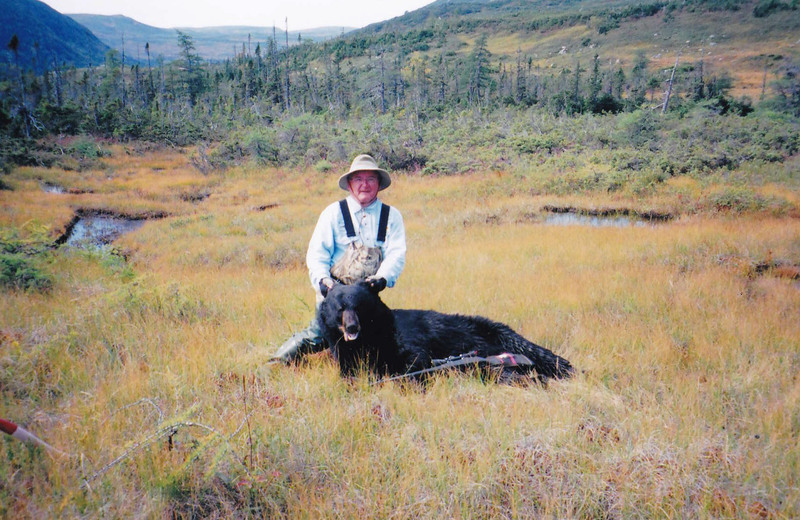 The average range of weight for these animals varies from 250-300 pounds, but some as large as 600+ pounds have been recorded. 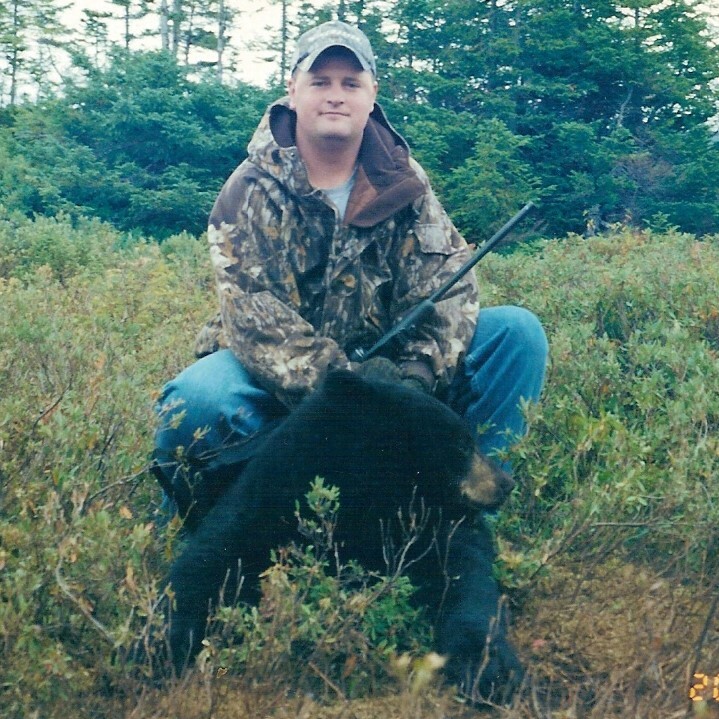 These hunts are done from tree stands over baits using either rifle, bow, or muzzle loader.